Gulf cruise hotspot out in the cold? Home/Cruise Destinations/Gulf cruise hotspot out in the cold? 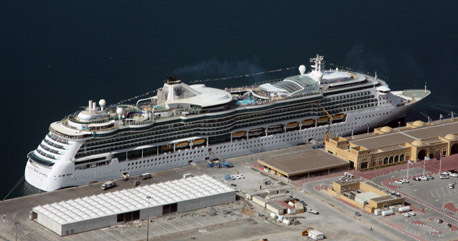 Royal Caribbean International has confirmed it is to abandon cruises from Dubai after the forthcoming winter season. Serenade of the Seas will cut short its planned sailings this winter from 17 cruises to 11, starting in late January after the ship has undergone a dry-dock revitalisation and upgrade. Serenade is taking over in the region from Brilliance of the Seas (above, at Dubai’s Port Rashid), which has operated from Dubai for the last three winters, cruising to Fujairah, Muscat and Abu Dhabi. 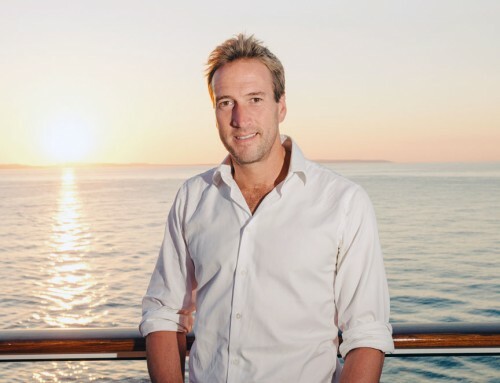 Royal Caribbean International issued a statement which says: “In past years, we have been proud to take delivery of a new ship almost every year, allowing us to move other ships in our fleet to new regions of the world to develop new programmes. This was the case for the Dubai programme, which we began in January 2010. The Gulf had been touted as cruising’s latest hotspot, and while it has attracted some Brits and Europeans looking for a winter break in the sun, Americans in particular have been reluctant to travel to an area they erroneously fear is riven with discontent. 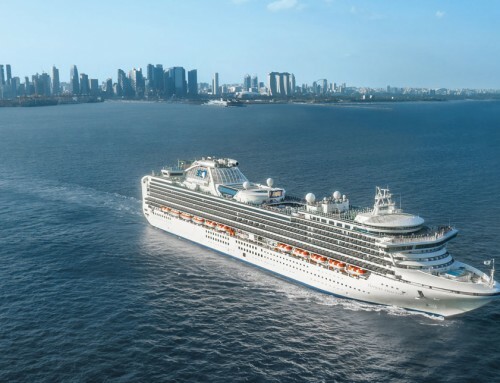 MSC Cruises announced in April that they would be pulling their ships from the United Arab Emirates region after just one season. 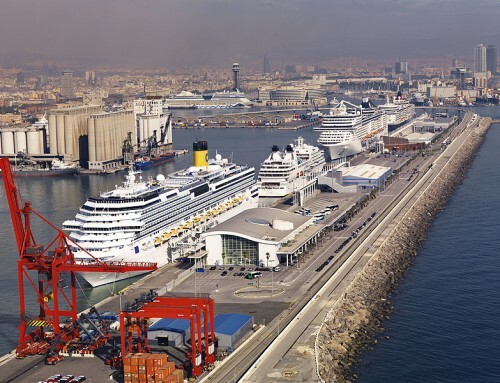 Costa Crociere has been a major supporter of cruising in the Gulf; Costa Deliziosa was christened in Dubai in 2010, and Costa Classica and Costa Atlantica will be sailing regular seven-night voyages during the 2012-2013 season. But a spokesperson in London said the ships’ deployment for 2013-2014 has not yet been determined. This has nothing to do with the forthcoming hostilities against Iran in this region has it?